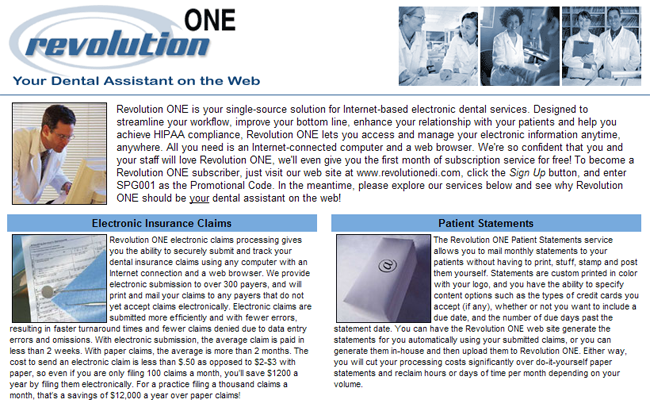 Created, branded and marketed their new service, "Revolution ONE". Created a secure and HIPAA-compliant consumer-facing website where dental practices could easily sign up for an account, enter their claims, submit them to the insurance companies, get back detailed information on the processing and status of each claim and send bills to their patients upon settlement of the claims. 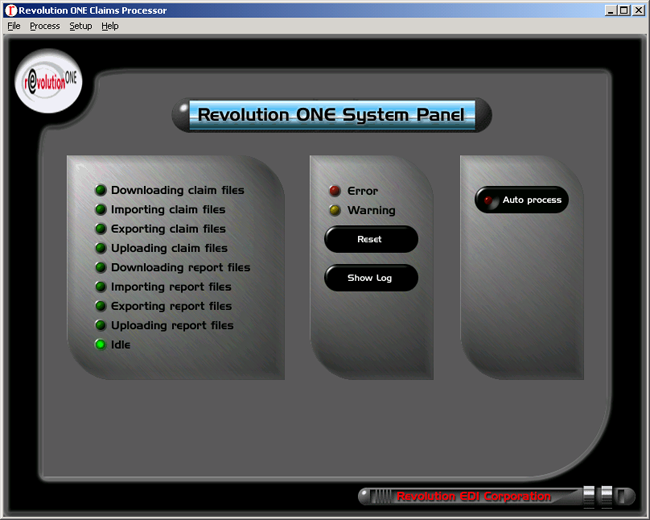 Created an HTTP-based printer driver to allow practices to print their claims and patient data directly from their practice management software into the Revolution ONE database for processing. 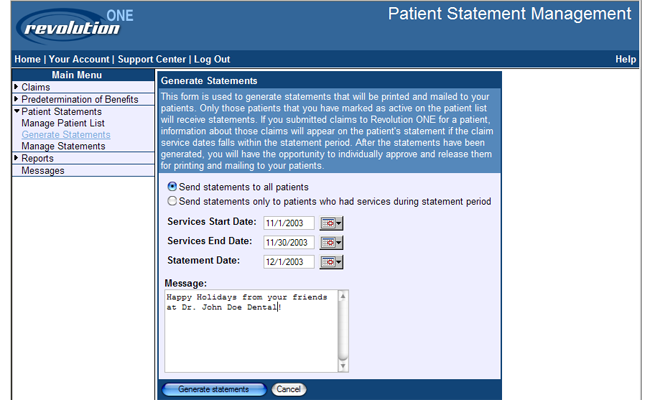 Created a secure backend system to continuously move claims and patient data between Revolution EDI and the payers in HIPAA-compliant X12 files via Electronic Data Interchange (EDI). 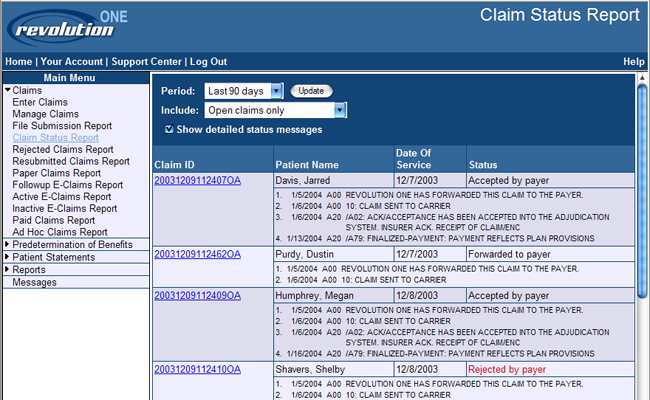 Created a secure administrative web site where Revolution EDI staff could monitor and assist their clients, investigate problems with claims and automatically generate bills. Created a marketing site where prospective clients could learn about the Revolution ONE service and sign up for an account. Unfortunately, Revolution EDI ceased operations in 2005, but you can still view the marketing site via the Internet Wayback Machine. © 2016 Next Wave Software, Inc.